A beautiful new companion for your future travels. 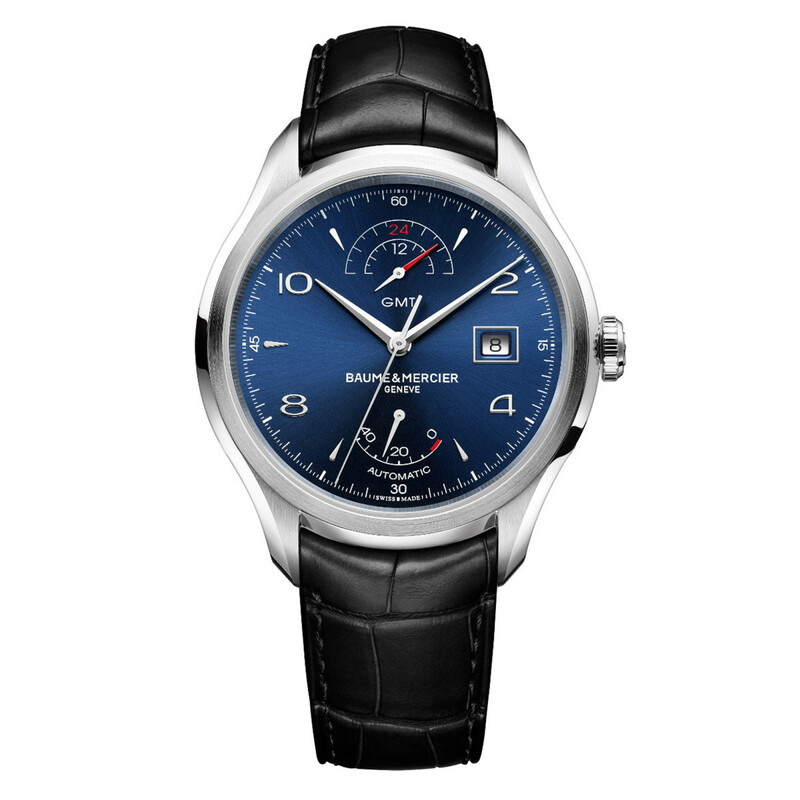 Baume & Mercier have a great new GMT for the travel set with the new Clifton GMT Power Reserve. 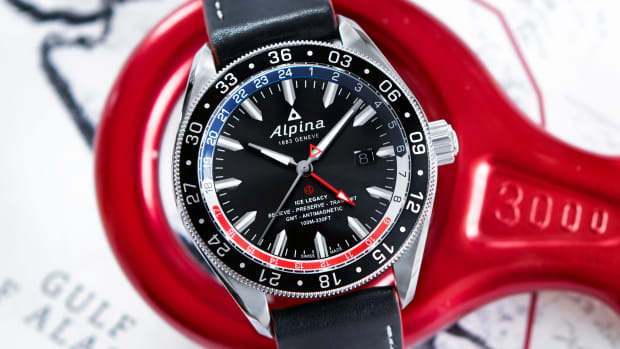 Reading the second time zone is simple enough, the 24 hour indicator at 12 o&apos;clock has a red hand for the outer track that indicates the evening hours and the silver hand is matched up with the inner track that shows the hours of the day. 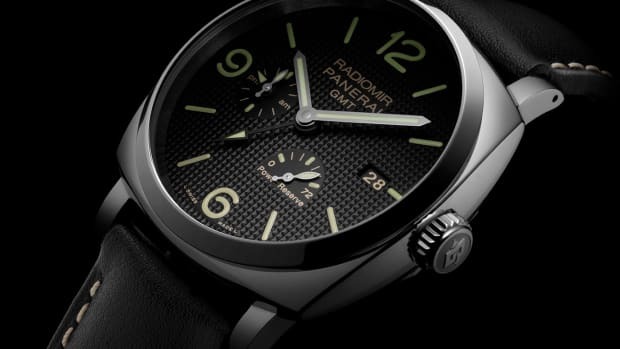 You&apos;ve also got a indicator at 6 o&apos;clock that shows how much juice you have left from the 42 hour power reserve. Movement is an automatic Soprod 903, which sits below a sapphire caseback and is housed inside a 43mm polished and satin stainless steel case. 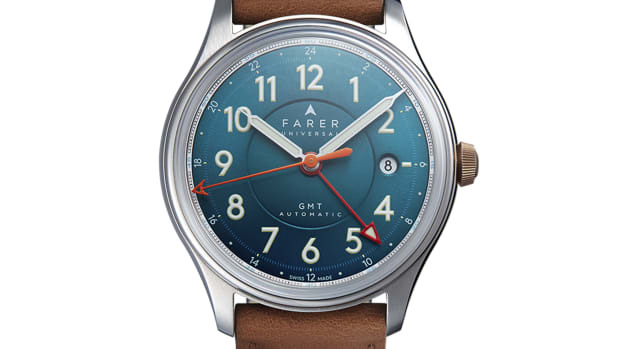 A rugged travel watch for your the workday and beyond.